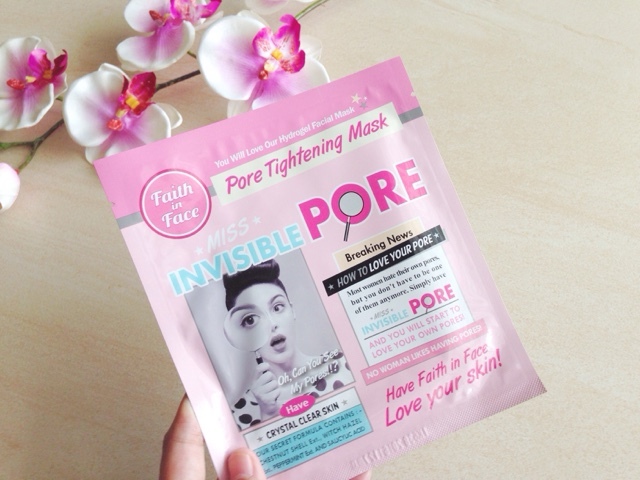 Its pretty embarrassing for self proclaimed beauty enthusiast like me to admit that I haven't really try any hydrogel mask before but in my defense, I actually didn't come across one that I truly like yet to give it a go until recently when I was introduced to Faith in Face range by my dear friend, Caroline. The packaging is so playful with retro-ish/vintage feels kinda similar to Soap & Glory, another favorite brand of mine so yes, I'm smitten & can't wait to try it out with my sisters. They are pretty low profile bunch of people so I won't upload any of our photos here and will try my best to review the entire line from their perspective too. Before we move on to all that, here's a few facts that probably will surprise you about Faith in Face. 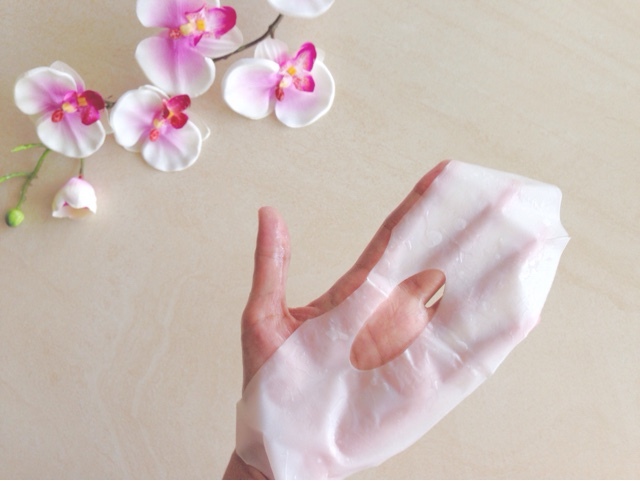 It's actually a Korean brand that focus on hydrogel mask, an elevated version of sheet mask with the ability to lock in moisture a lot more better than the regular sheet mask. The gel like texture contains water soluble ingredient that they claim can cools down your skin temperature by 5 degrees!!! Sounds awesome right? 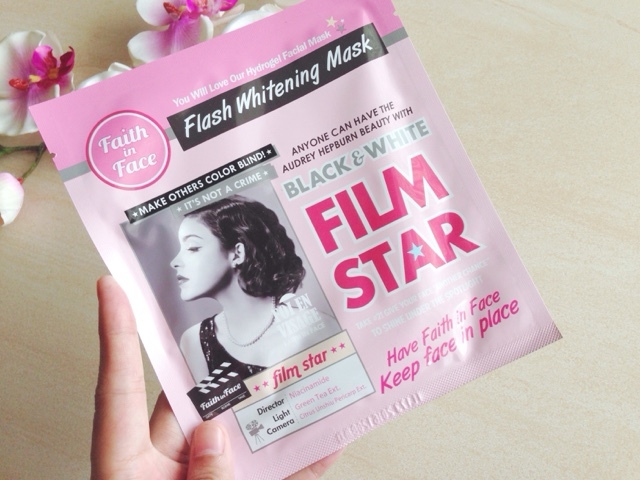 Faith in Face hydrogel masks comes in 5 variants which aim to treat different skin concerns from brightening dull skin - Black & White Film Star / nourishing dry skin - Nourish Me / intense hydration treatment - After Shower Look / pore tightening - Miss Invisible Pore / lifting & firming - Hold Me Tight. 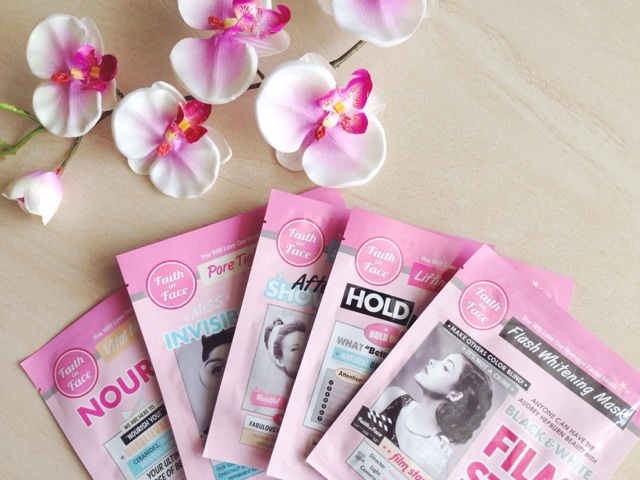 All the masks were made from naturally derived extract with no added paraben or mineral oil and free from animal testing. 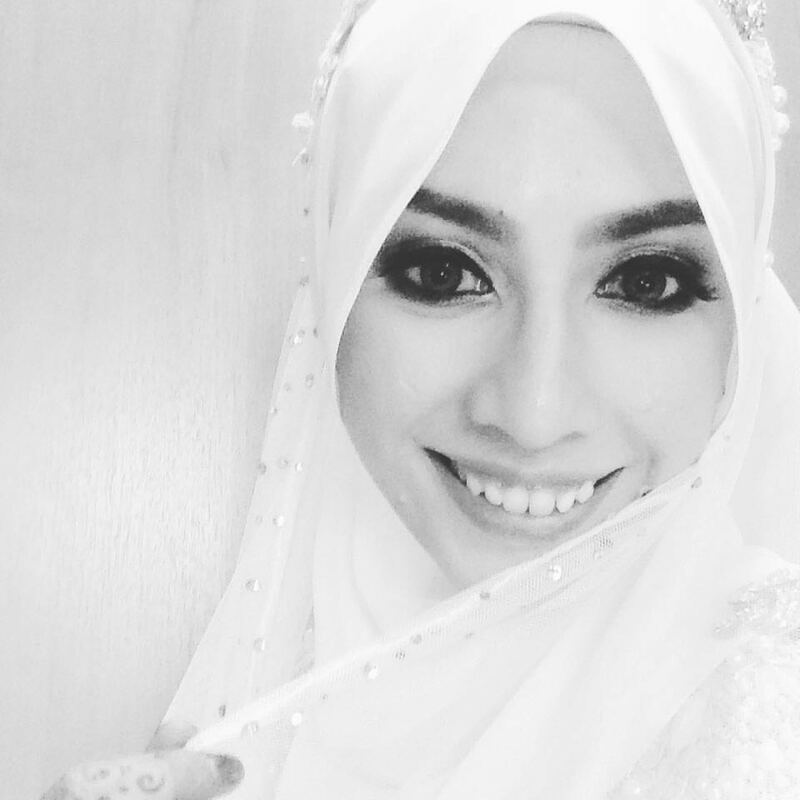 My sister, Atiqah is the one who tried this mask and according to her, it doesn't really make her pore invisible which I kind of expect because miracle don't actually happened in real world =P She did get the tightening feeling when having this mask on and even though she can't detect any significant differences in terms of her pores size, she truly like the moisturizing effects she got after wearing it and of course the scent that lingering afterward. 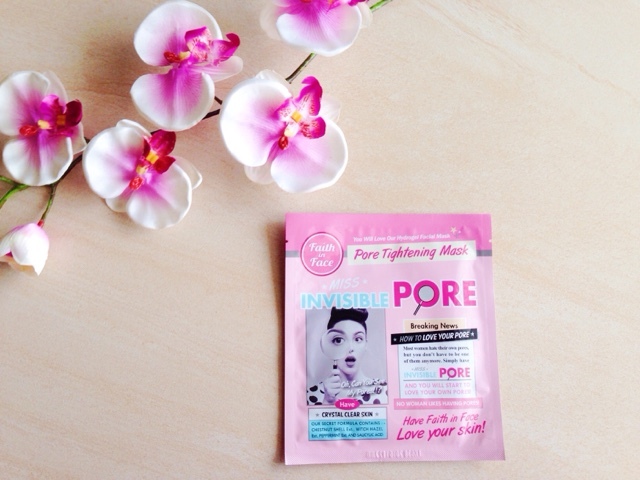 It's probably due to the mask formula itself that combines Chestnut Shell + Witch Hazel + Peppermint Extract. I asked my other sister, Baizura to try this mask since she always complained about her super dry skin. The truth is, she's constantly expose herself to air-conditioner whether at work or at home so I don't think any beauty products can really fix that. 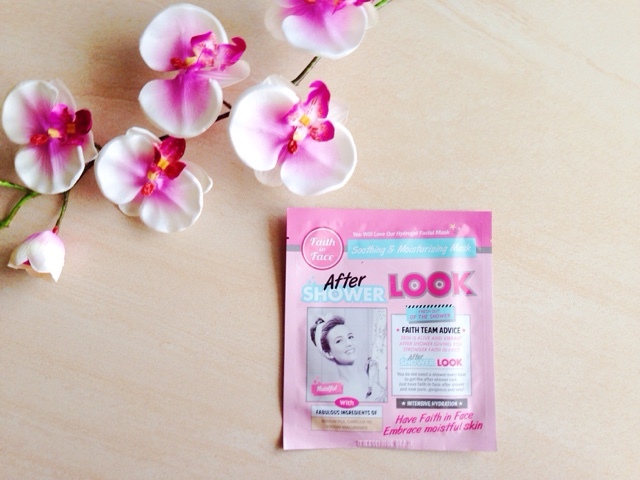 To my absolute surprise, her skin did show a lot of improvement when she use this mask. It looks so much vibrant and naturally glow that she end up bought herself dozen of this mask!!! It really work wonders to give your skin intensive hydration and with Camellia Oil natural goodness packed inside, you won't look at any other mask the same way anymore. This is another mask that I tried and like. The truth is, I'm not getting any younger and its about time for me to start thinking about firming & lifting no matter how young I always think I am XD I really love how tight and taut my skin feels immediately after using this mask eventhough the feeling only last for about half an hour... 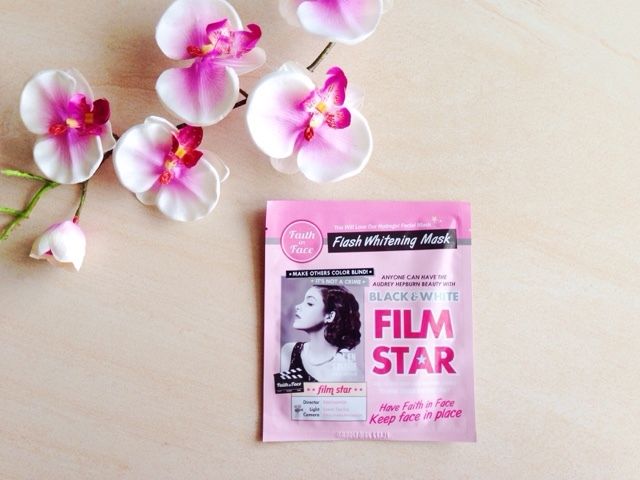 It's refreshing and moisturizing too thanks to the Rooibos + Red Ginseng Extract. Definitely a must try if you're a fan of anti-aging products or thinking of starting routine on one. 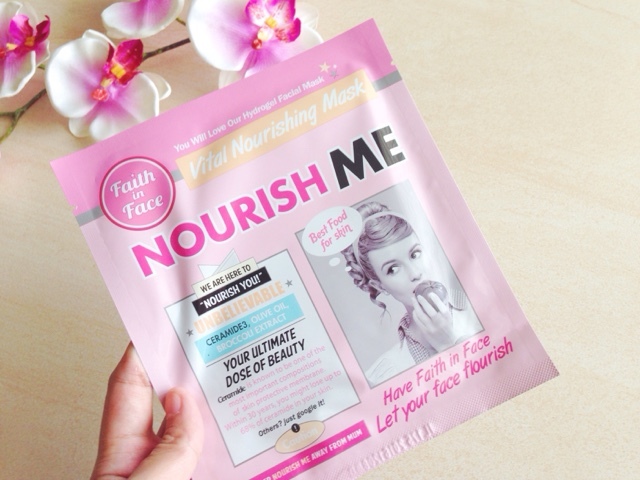 Last but not least is their nourishing mask which I gave my sister, Izzah to test and review. She have a very sensitive skin so looking for products that truly suits her is really like finding a needle in a haystack. 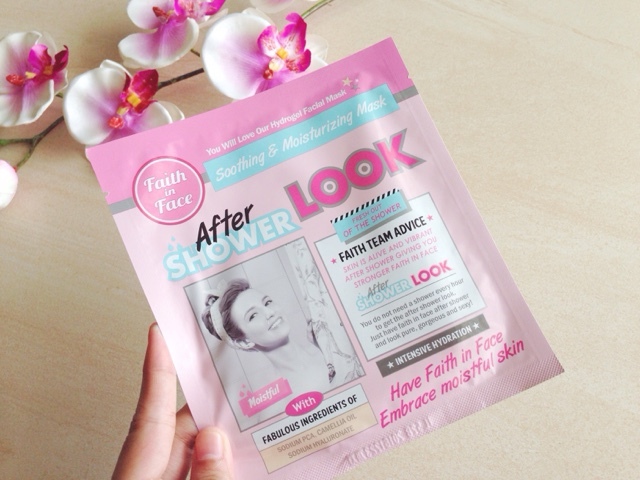 This mask fortunately succeed in giving her skin the right kind of moisture without irritate and harm her skin. The natural ingredient such as Olive Oil & Broccoli Extract contains in this mask really helps in nourishing her skin especially on her dry patches around cheeks area.